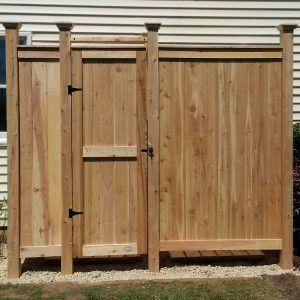 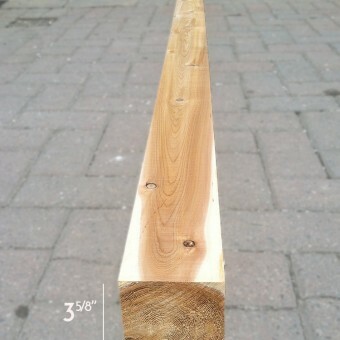 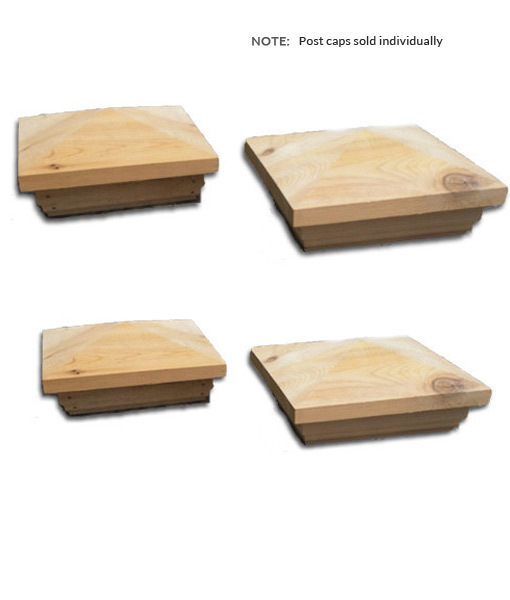 These custom made Cedar Post Caps will give a quality, finished look to your outdoor shower or other cedar post application. 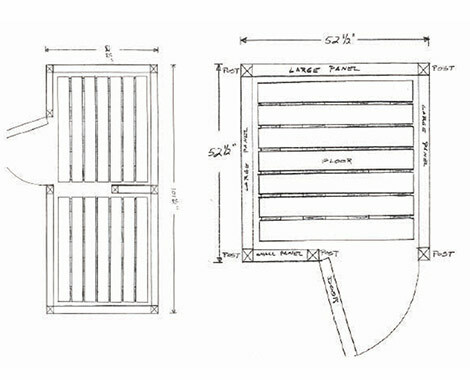 Included in “complete” kits. 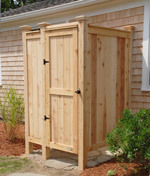 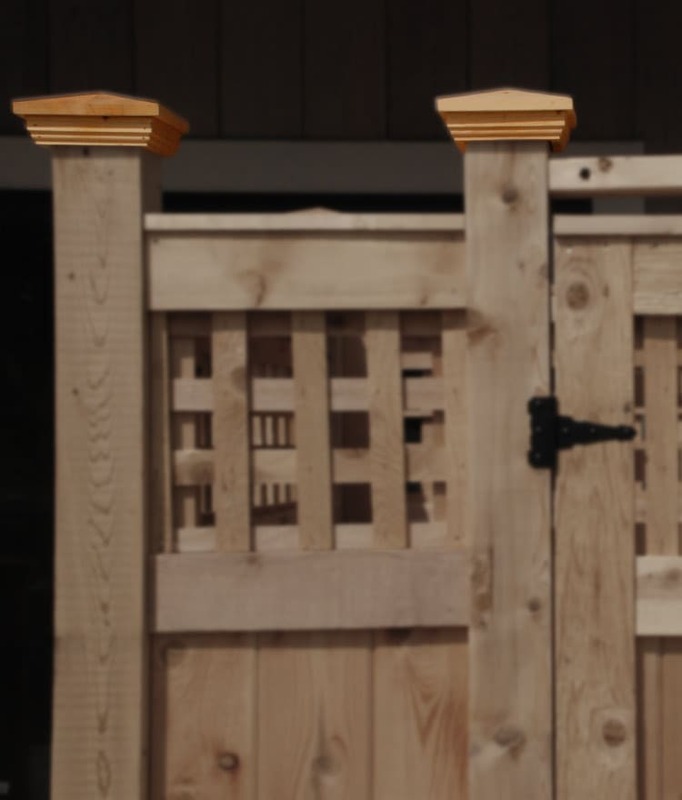 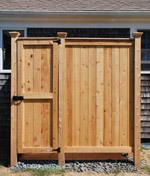 Please note: When using on a house mount, these outdoor shower post caps will need to be trimmed to be snug if you decide to place on the mounted cedar post.